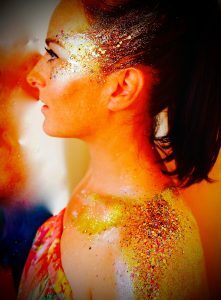 Glitter is applied with a natural balm and we have hundreds of types of glitter and now moving over to EcoGlitter or BioGlitter, different names for the same thing. 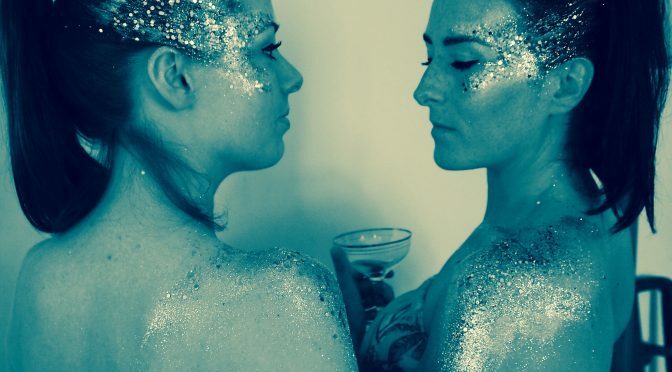 EcoGlitter is made from a biodegradable cellulose film, it is not tested on animals and is Vegan! Guilt free glitter!